Are you ready for one of the best days in your life? 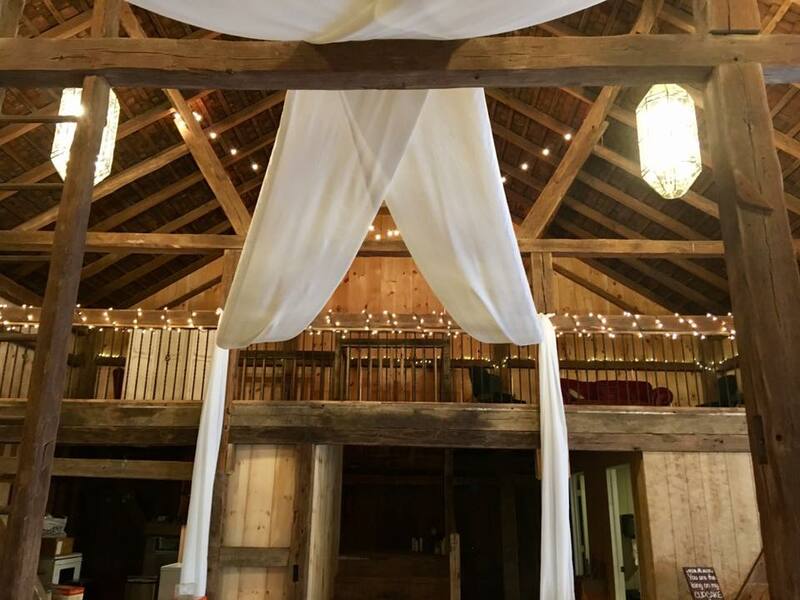 Make your wedding truly magical with a barn wedding! 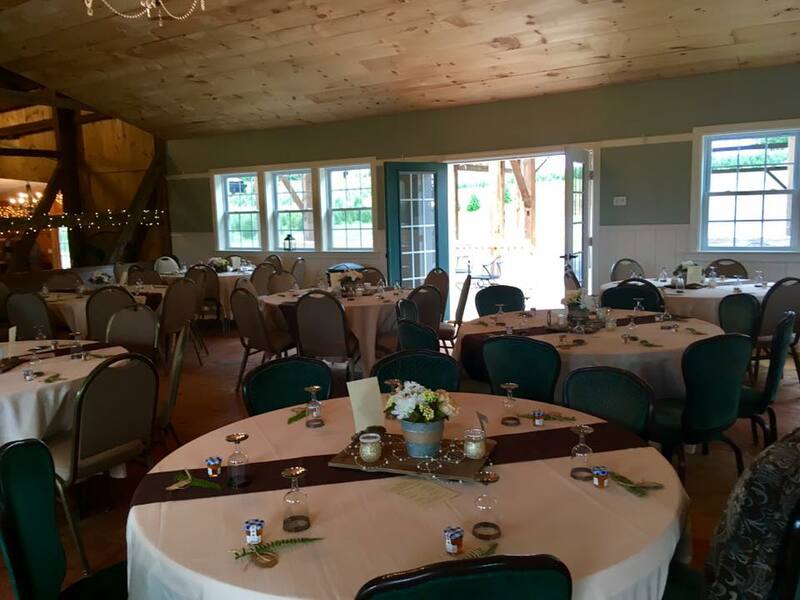 Create the perfect rustic wedding experience with Reinhart's! 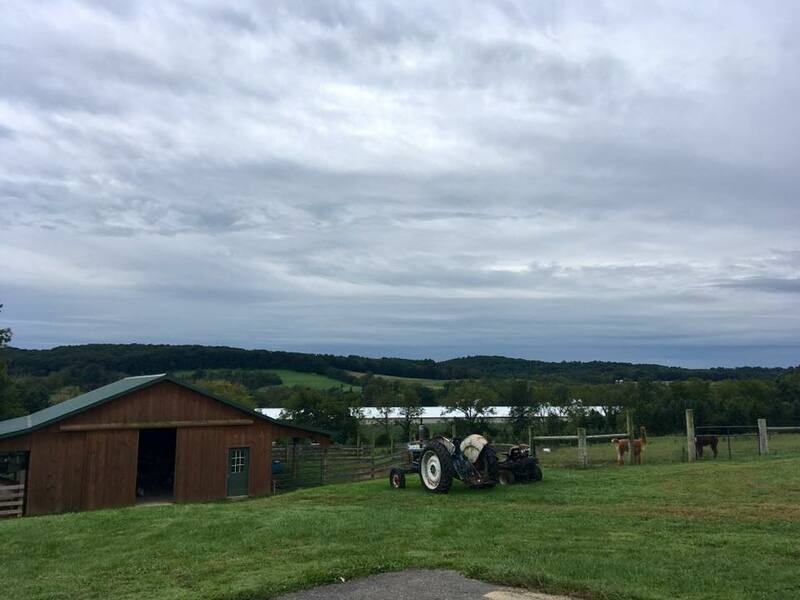 We are a family owned-working Christmas Tree Farm in Berks County, Pennsylvania. Started by Allen and Lisa in 1985, the farm is now also helped by the kids: Shelley, Jenny, and Mitchell. Besides Christmas trees, we also raise Scottish Highland cattle and alpacas. In 2016 Jenny became engaged and the family decided to have the wedding in our barn. 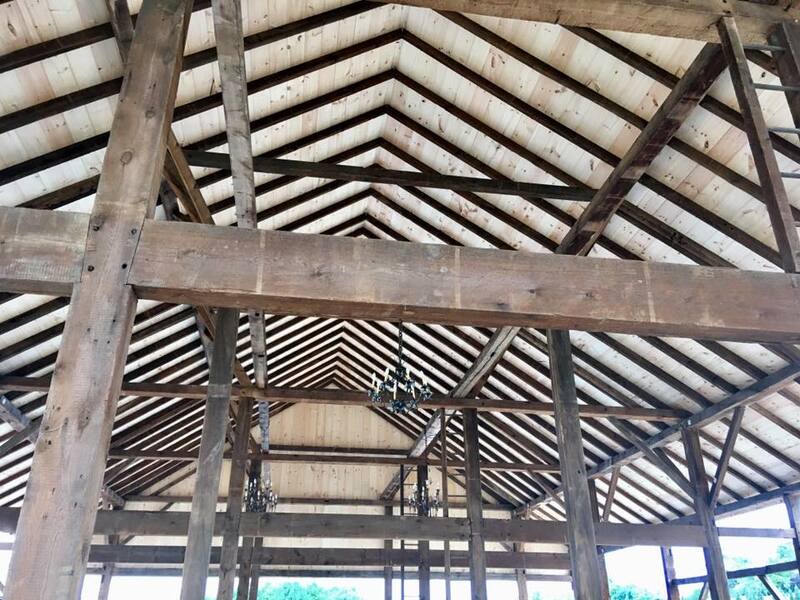 The original barn was built before 1850 and was small, so an addition was built to accommodate the wedding. 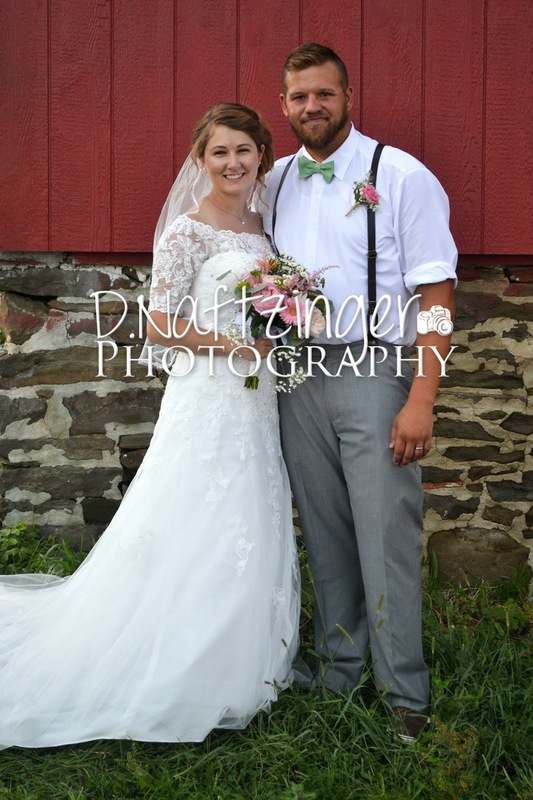 It turned out to be a lot of fun and we started having friends and family ask to rent the farm for events and that’s how our wedding business got started! 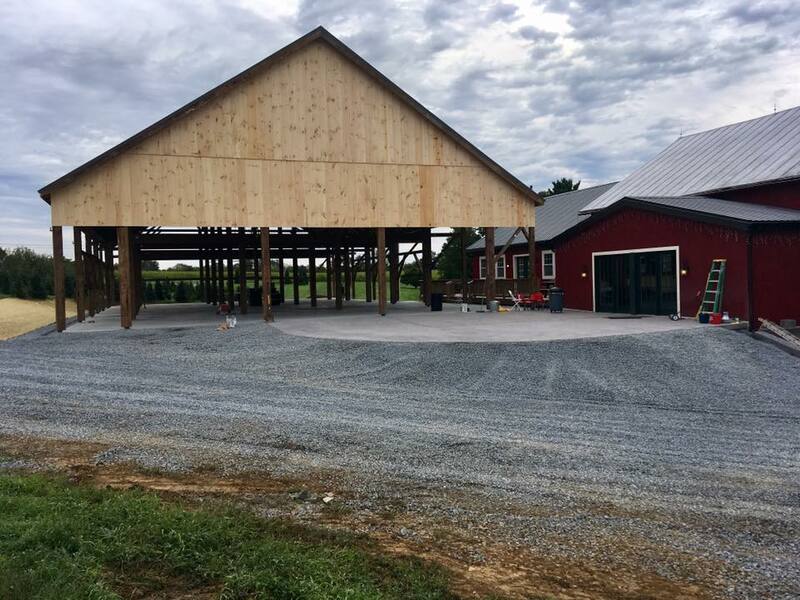 In August 2017 we re-purposed a bank barn from Lancaster County that was built in 1875 and moved it to the tree farm to use as a pavilion. 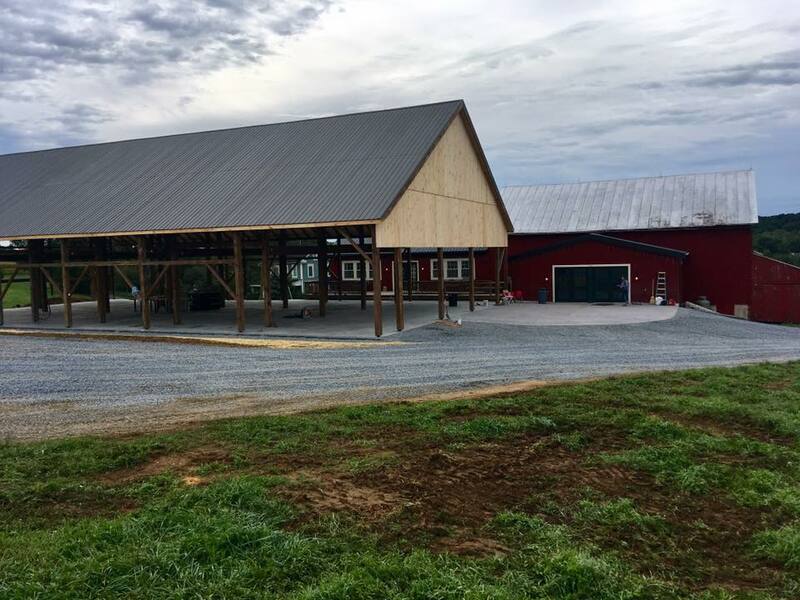 Reinhart’s Christmas Tree Farm has now begun hosting weddings and events for the public of Berks County officially that fall! 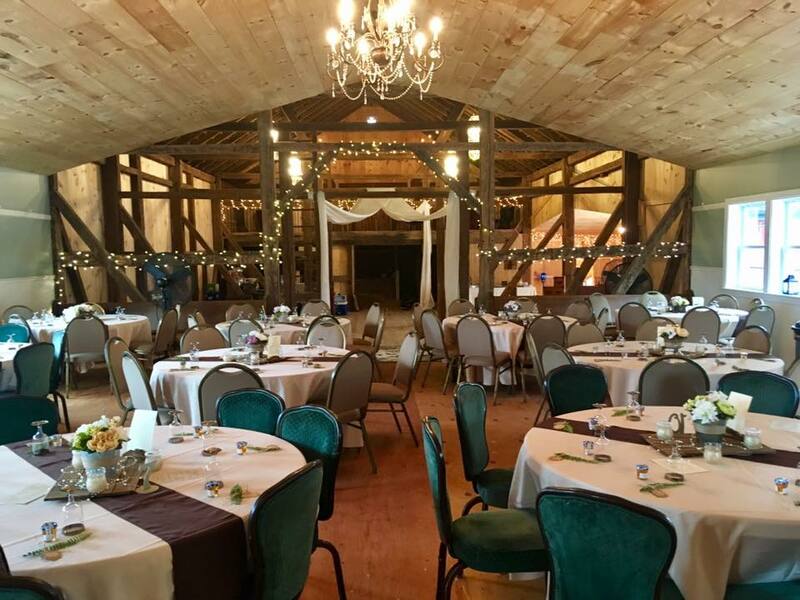 We would like to welcome you to Reinhart’s Barn and are so thankful you are considering our venue for your wedding day. 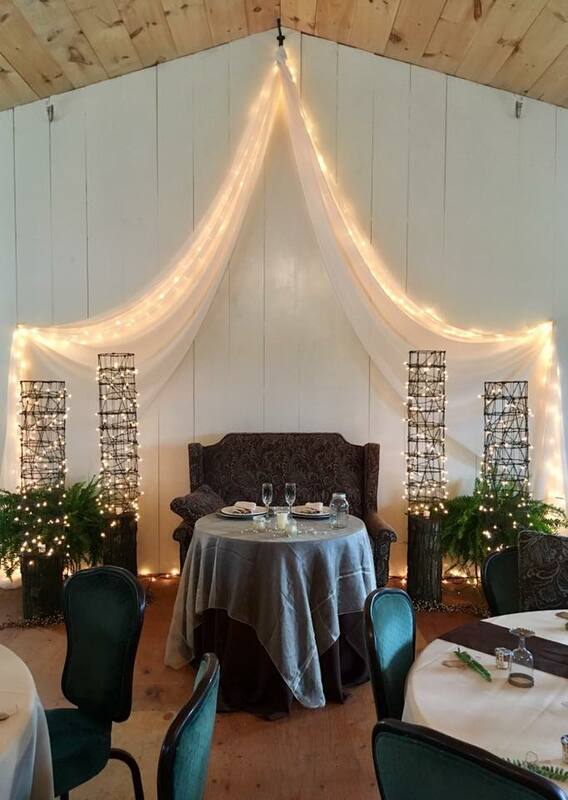 We strive to make it a unique wedding location for you and your guests. 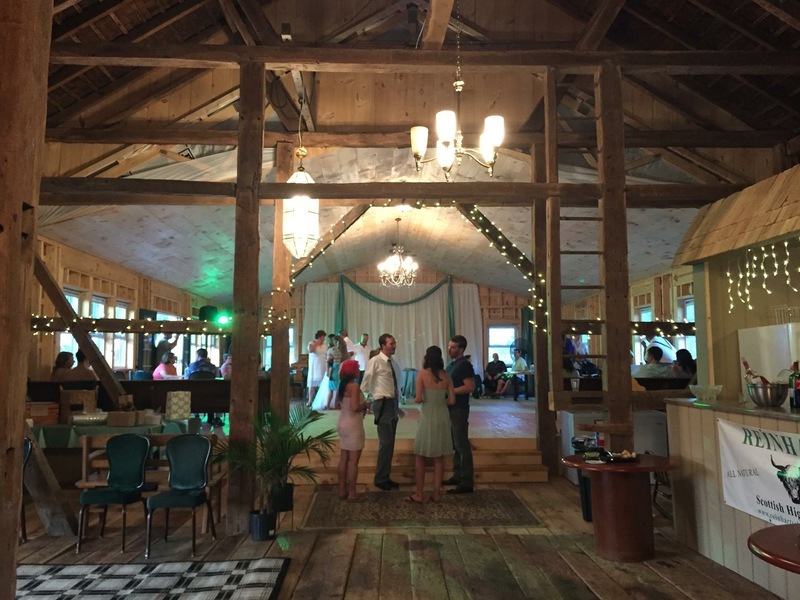 Reinhart’s Barn hosts amazing service. 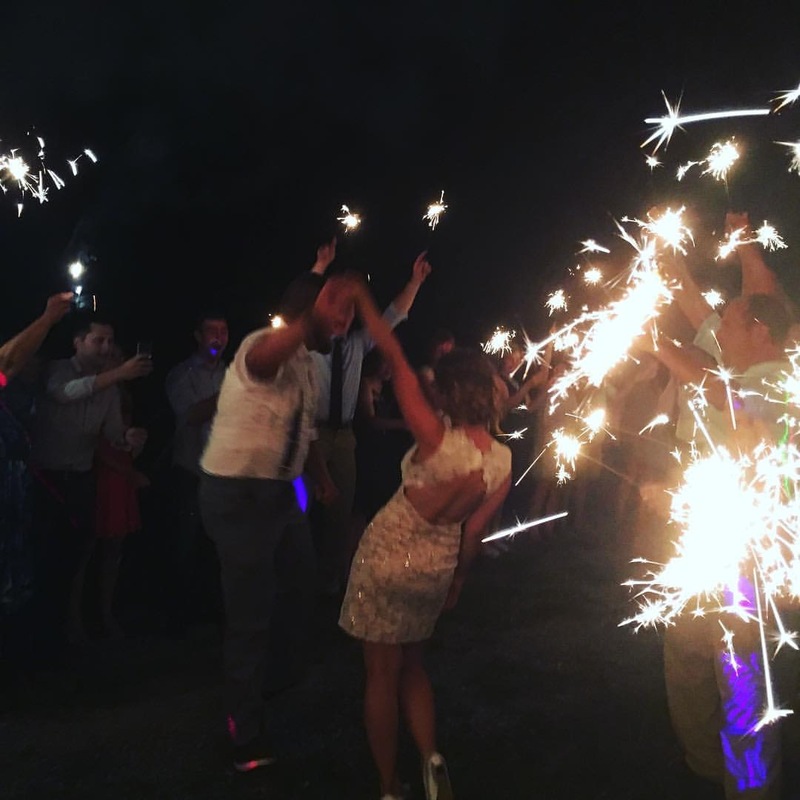 Your wedding will be stress free, enjoyable, and leave a memorable impression on your guests. Our intimate setting also provides many photographic opportunities! Inquire below for more details or schedule a date now. √ Round tables to seat 200 people. √ 200 white folding chairs available and 150 padded chairs for indoor events. √ All are included in the price. √ The Barn was built in 1875. It is 56′ x 100′. We are booked for the rest of the 2019 season. Thank you all for booking with Reinharts. Call to check on availability for 2020 bookings, and reserve your space now before its gone! 2019 Weddings $4,200 ($4,500 after June 1st). Use of the barn and attached addition. 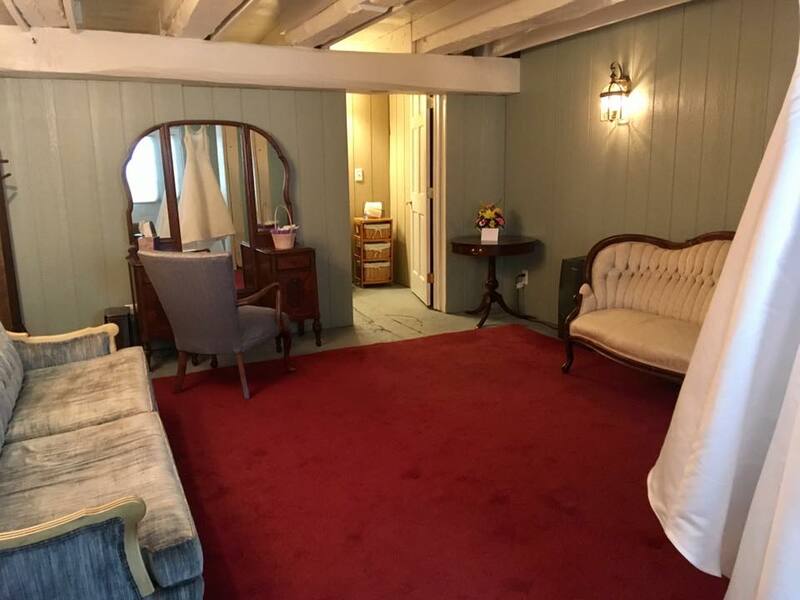 Use of Bride’s room which has a separate entrance and restroom. Music must end by 10PM and all personal effects must be removed by 11PM. A 25% deposit holds the day with the final payment due one month prior to the event. Absolutely beautiful location for a country style wedding! Our daughter announced in February that she and her fiance were planning a wedding for July, which left us scrambling to find a venue. Lisa replied quickly to my inquiry and was accommodating to all of our needs since then. This place is amazing and so are Allen & Lisa! They gave so much of their time to ensure a beautiful reception. The natural beauty of the setting provides the perfect backdrop for photos, the space was more than adequate for 100 guests, and everyone kept commenting about how beautiful it was. Allen & Lisa were there with us every step of the way to make sure we didn’t forget anything important from setup Friday thru cleanup Saturday. It was a beautiful and amazing experience and I highly recommend this venue! Attended a wedding here and it was gorgeous inside. It smelled like fresh lumber. It was very simple and beautiful. I loved it. Went to a Christmas party at the barn! What a gorgeous place with a sweet family to take care of you!! Highly recommend this beautiful venue! How many people are you expecting at your party? 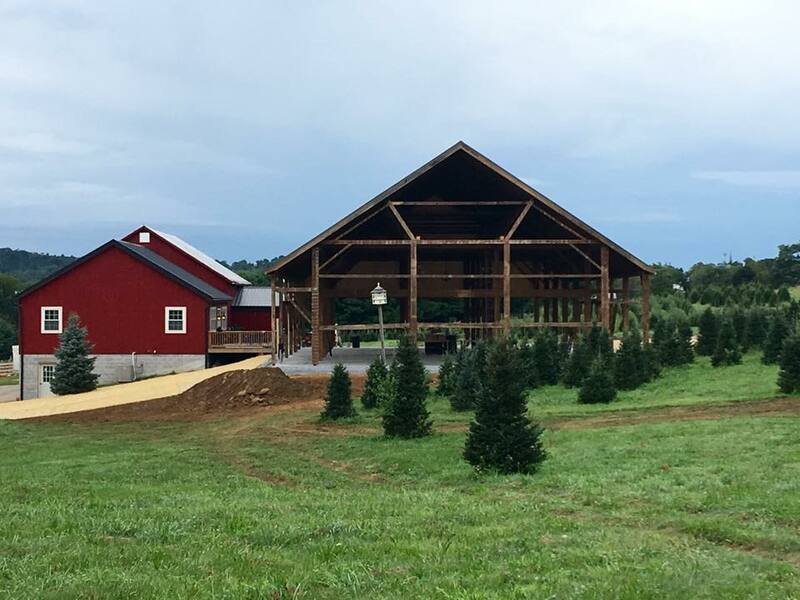 Reinhart's Christmas Tree Farm is proud to present Reinhart's Barn Weddings. 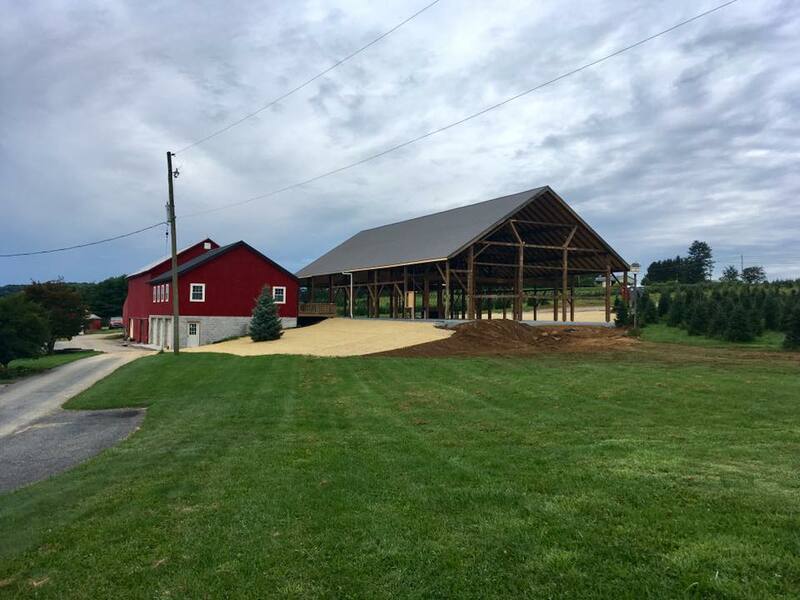 We are a family owned working Christmas Tree Farm in Berks County, Pennsylvania. Started by Allen and Lisa in 1985, the farm is now also helped by the kids: Shelley, Jenny, and Mitchell. Besides Christmas trees, we also raise Scottish Highland cattle and alpacas. 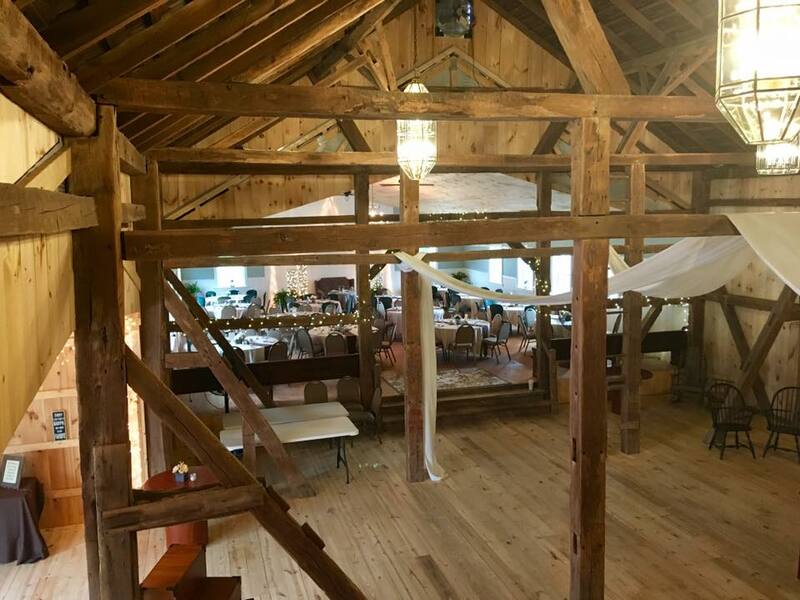 The original barn was built before 1850 and was small, so an addition was built to accommodate the very first wedding. 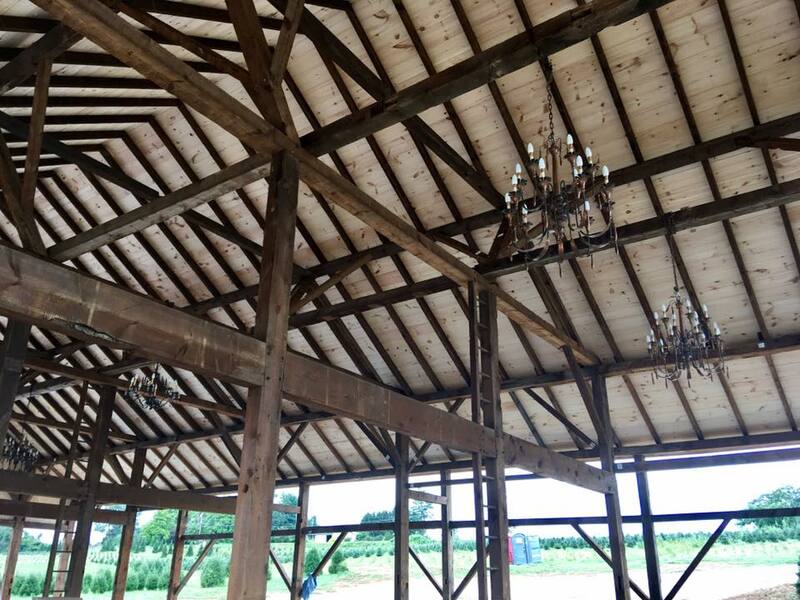 A bank barn from Lancaster County was moved to the tree farm to use as a pavilion for larger weddings. 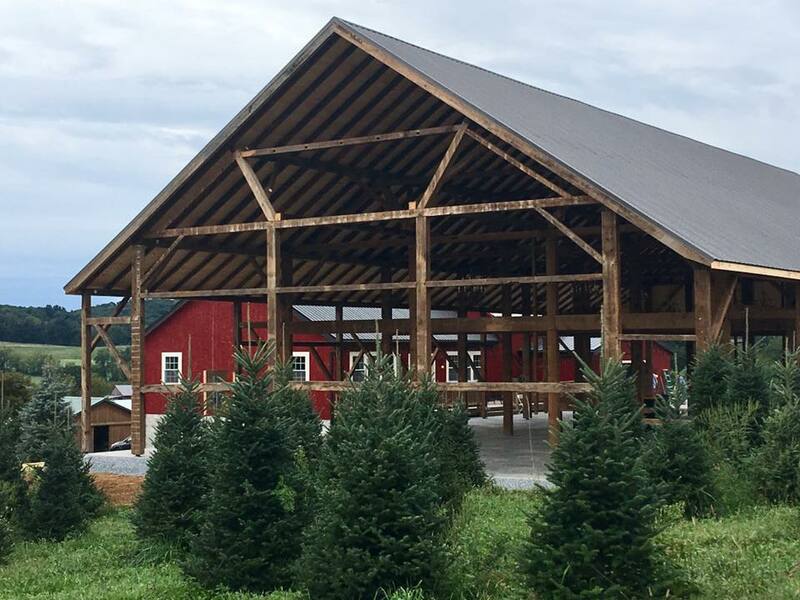 Reinhart’s Christmas Tree Farm has now begun hosting weddings and events for the public officially! 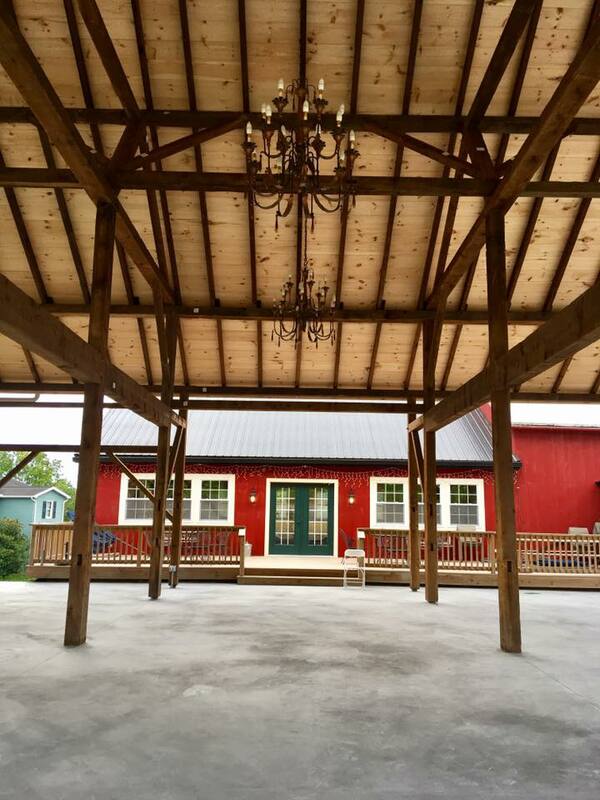 We would like to welcome you to Reinhart’s Barn Weddings and are so thankful you are considering our venue for your wedding day. We strive to make it an unforgettable occasion for you and your guests. 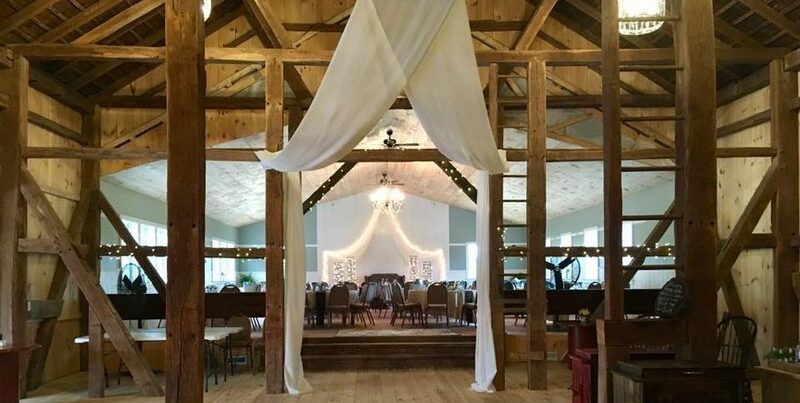 Reinhart’s Barn hosts great food and amazing services and rental opportunities. Your wedding will be stress free and leave a memorable impression for your guests and yourself. Our intimate setting provides many photographic opportunities! Inquire for more details or schedule a date now. 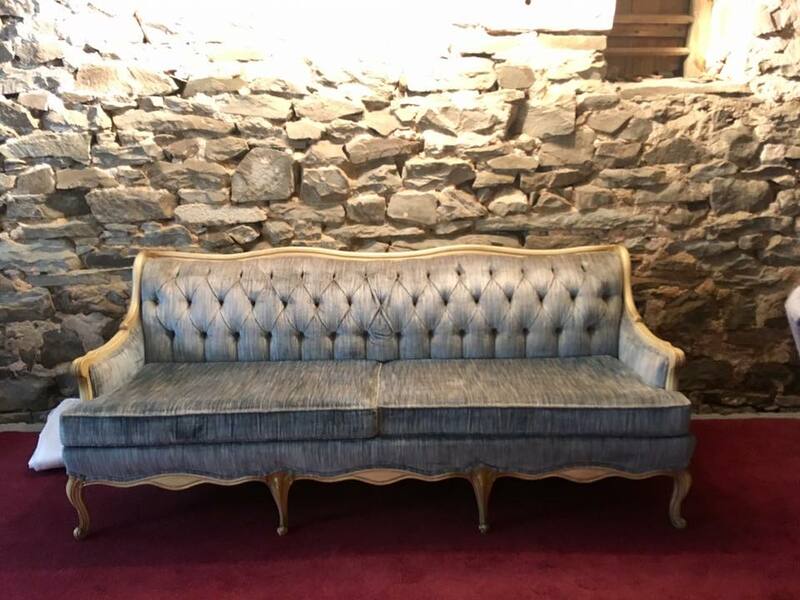 Call us at 610-488-6850, email us at alreinhart@comcast.net, or even come and see the sites at our location at 326 Oak Lane Bernville PA 19506.